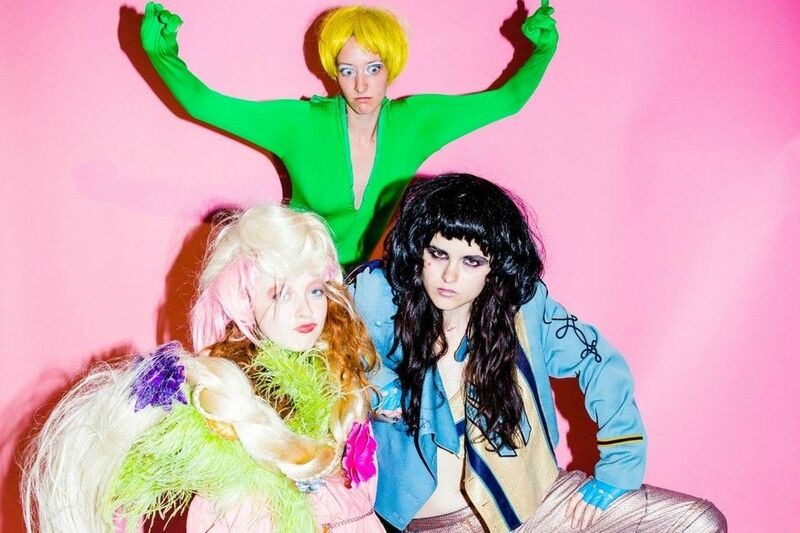 Is The Internet Ready for Season Two of Zhe Zhe, a Web Series About an Unknown Pop Band? Zhe Zhe is a satyrical DIY sitcom about a fame-obsessed, trend-chasing unknown pop band in alternate reality New York. At least that's what the creators claim in the video posted on their kickstarter which is attempting to subsidize season two of the web series. The show reminds us of old school East Village performance mayhem from the likes of Dancenoise, Alien Comic and any other act that used to play at La Mama. The good news is they've already reached their kickstarter goal. The better news is there will definitely be a season two. There's still time to make a donation if you care to help encourage this cuckoo bunch of kids make YouTube magic.